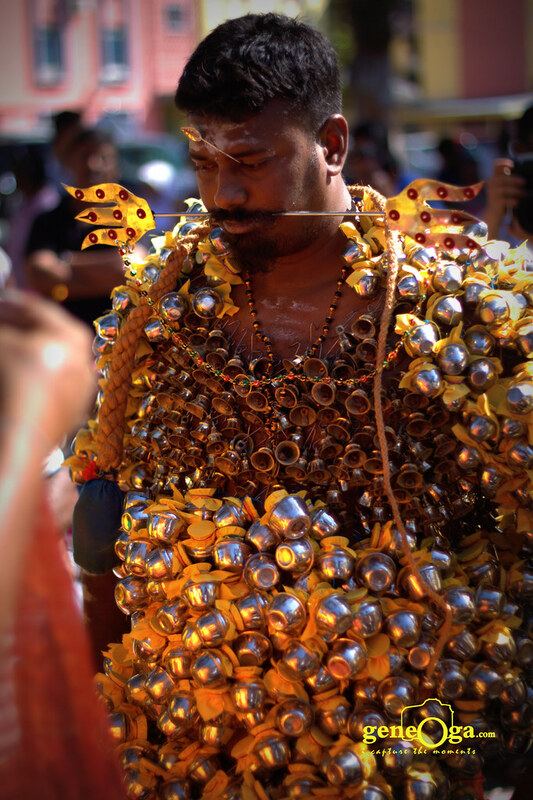 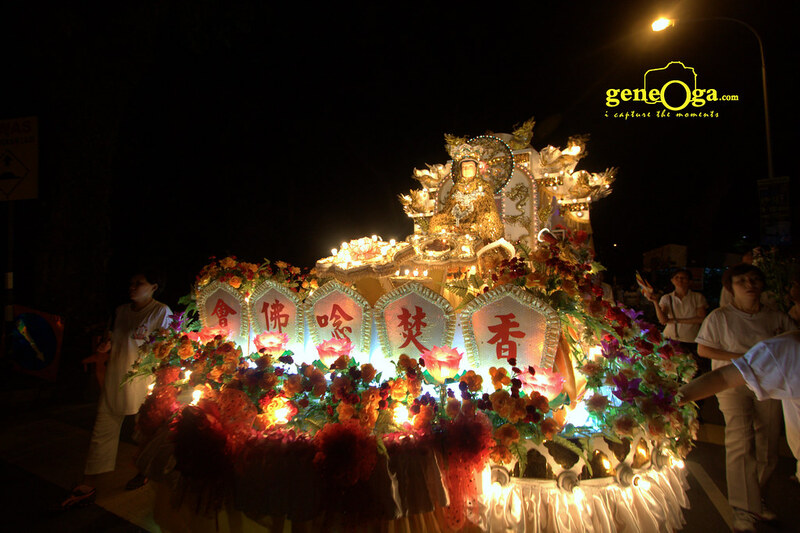 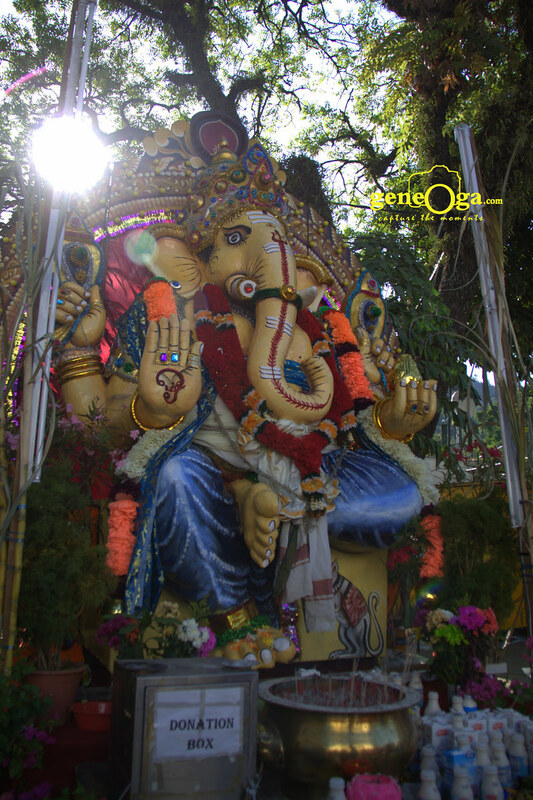 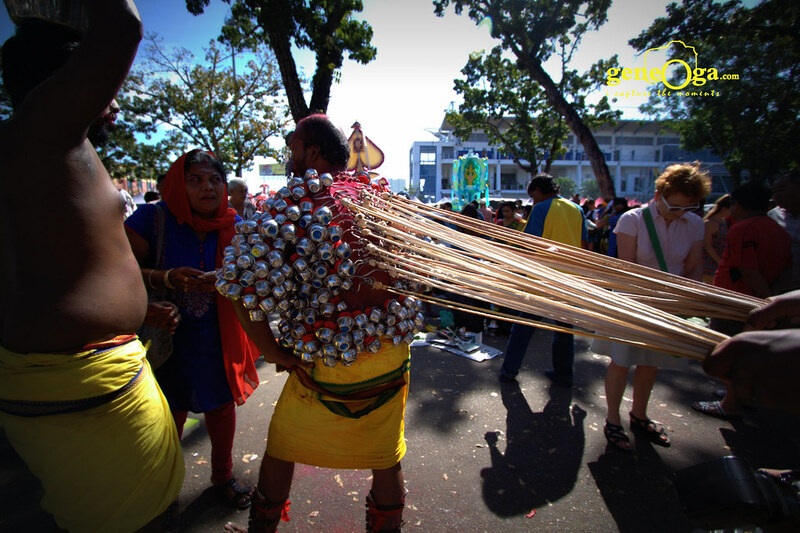 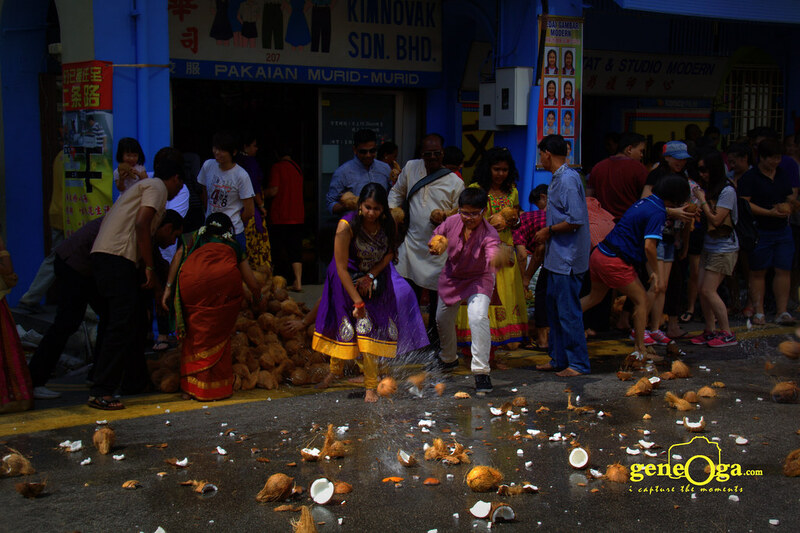 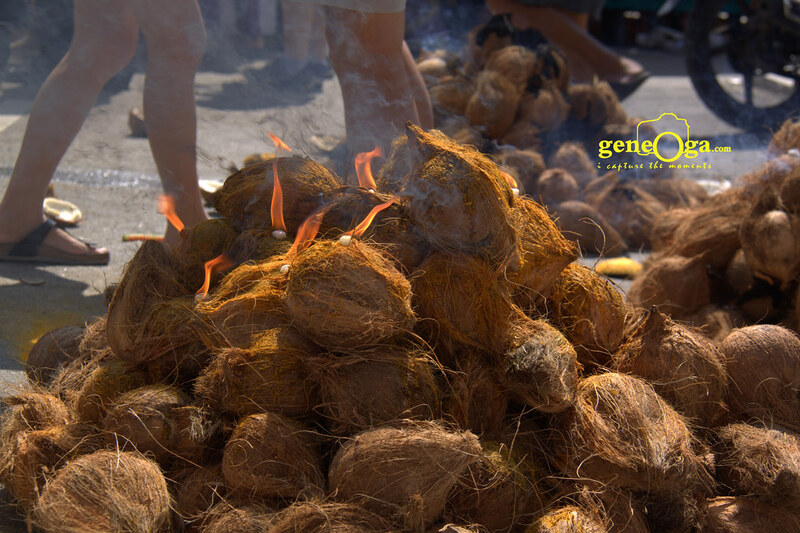 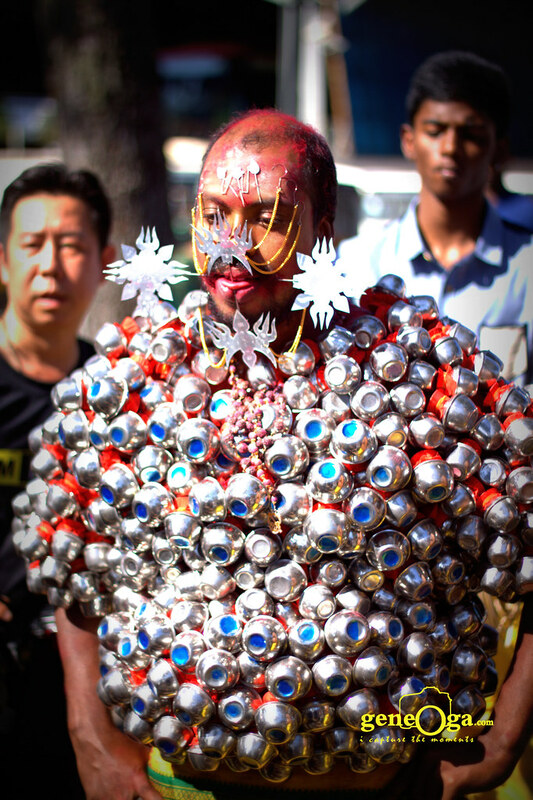 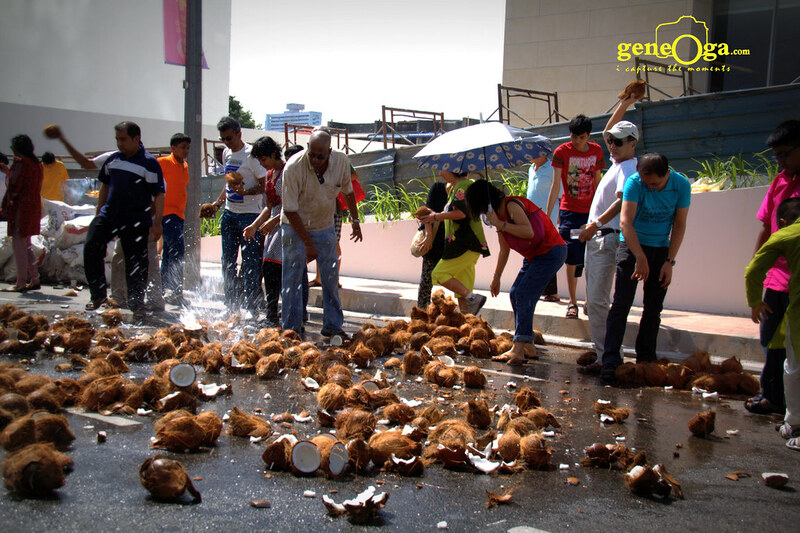 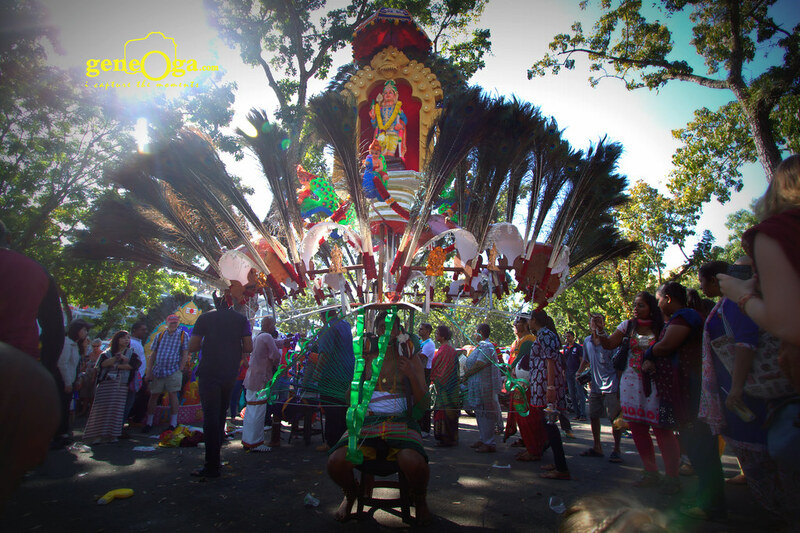 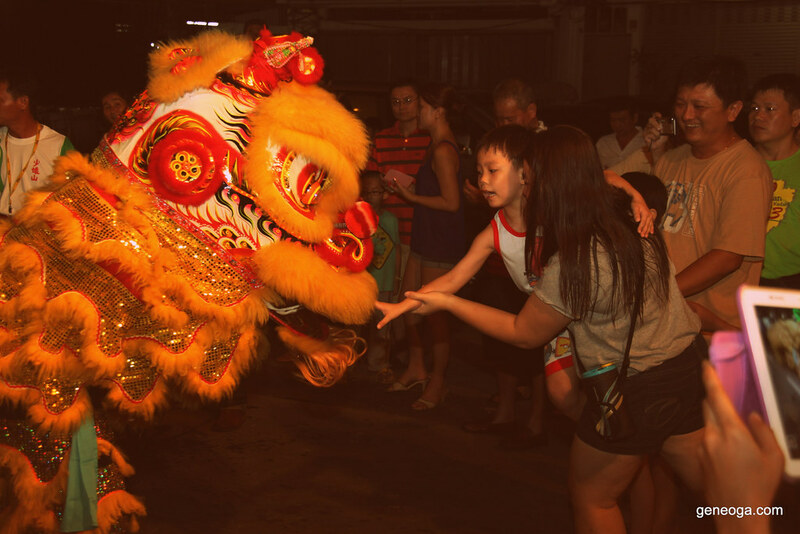 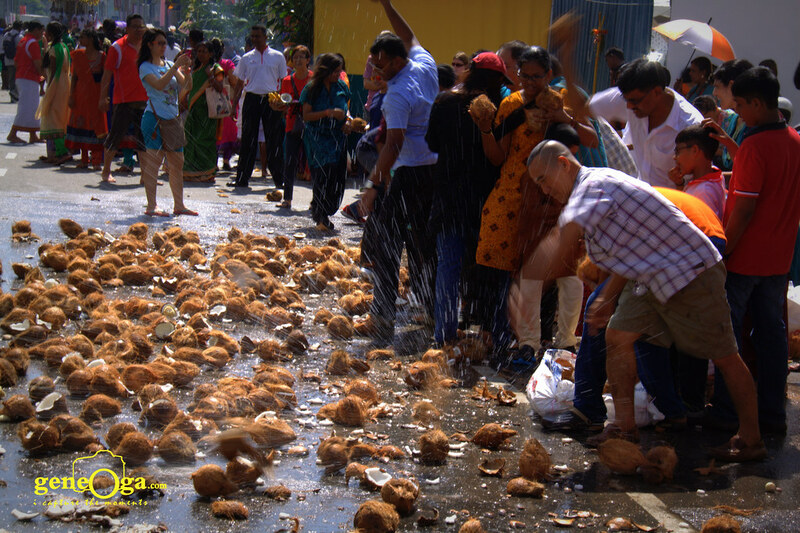 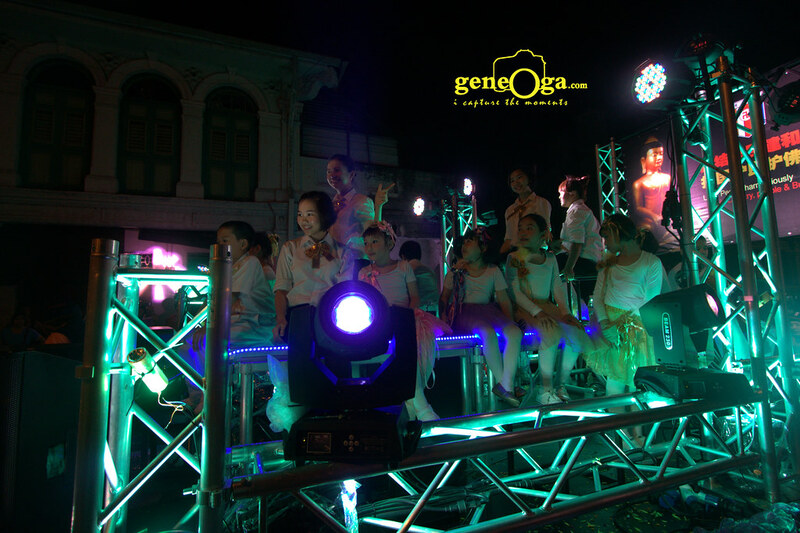 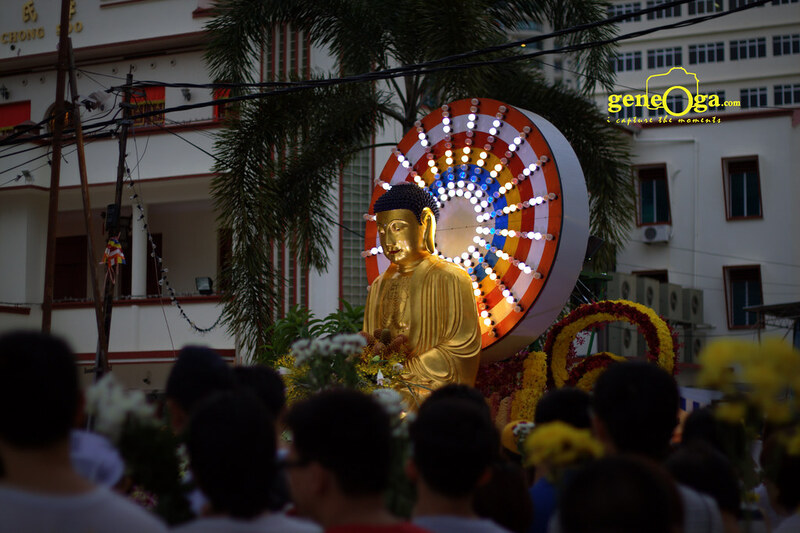 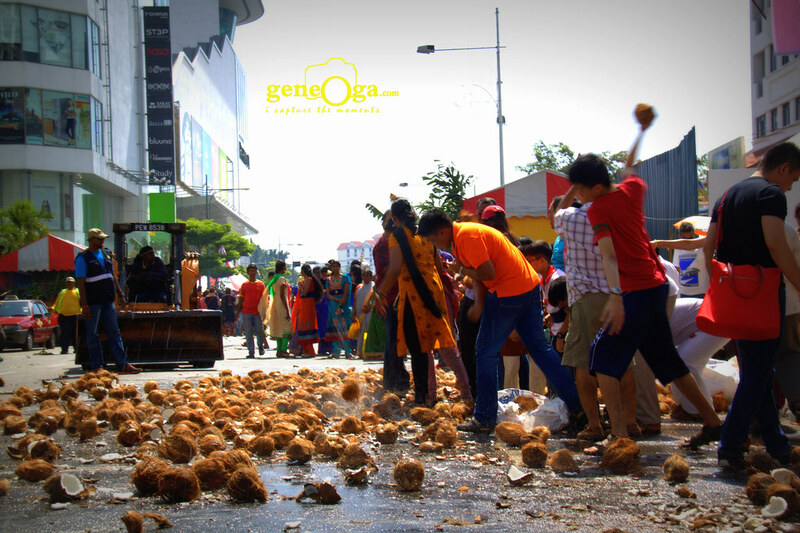 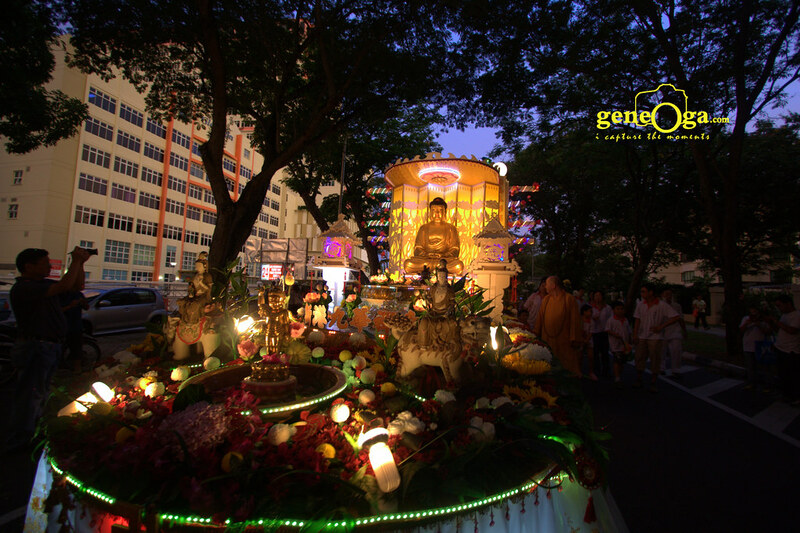 We are back with some of the amazing shots from the Wesak Day float procession in George Town, Penang. 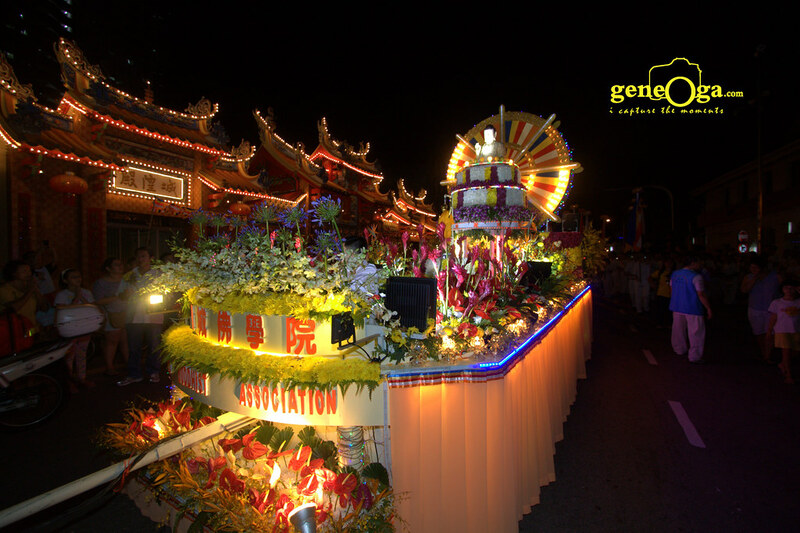 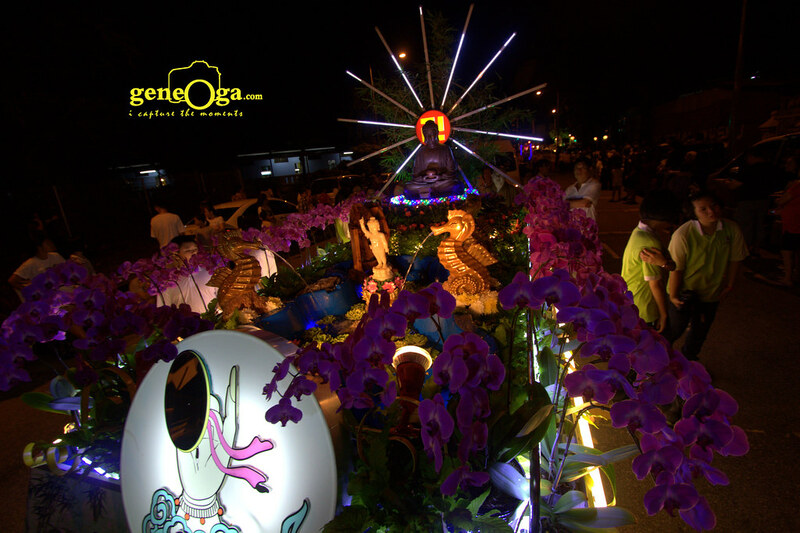 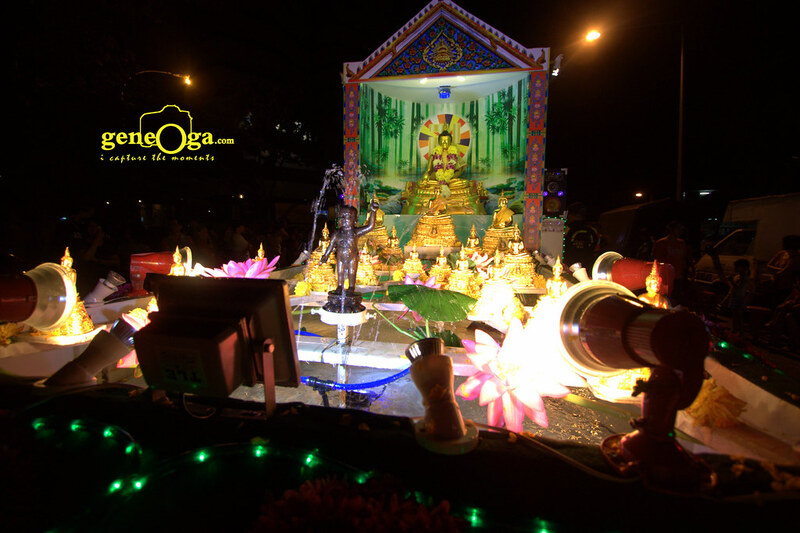 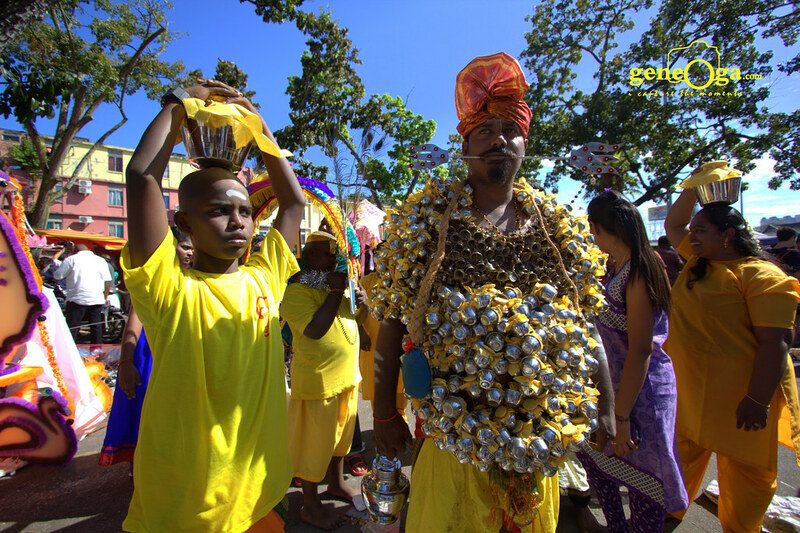 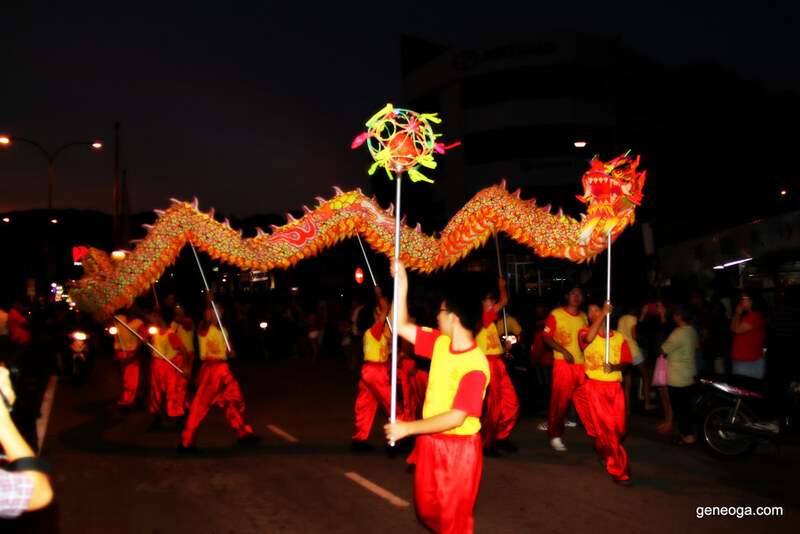 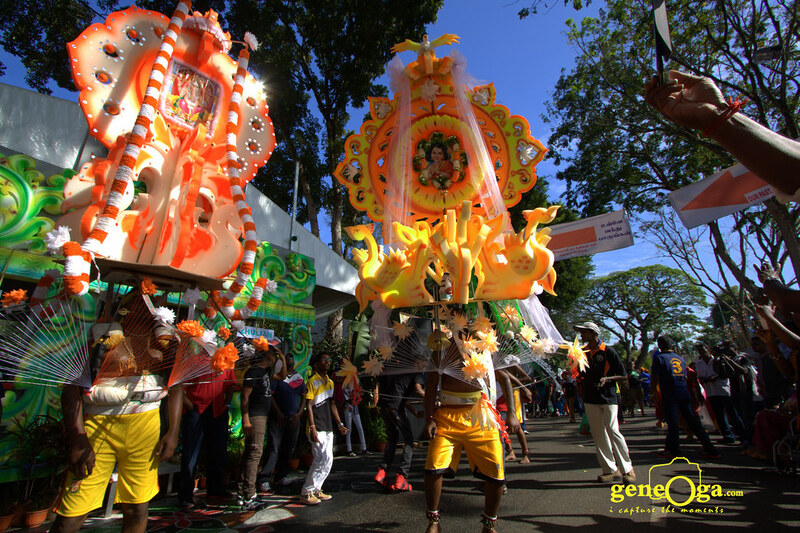 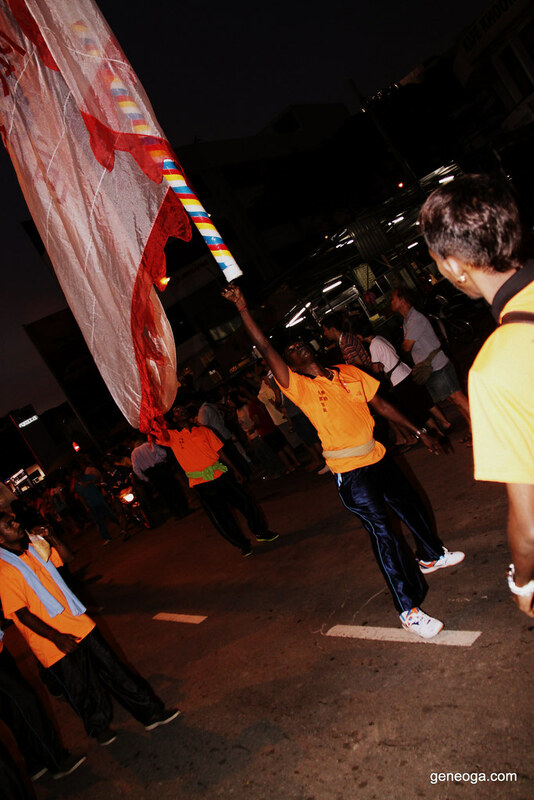 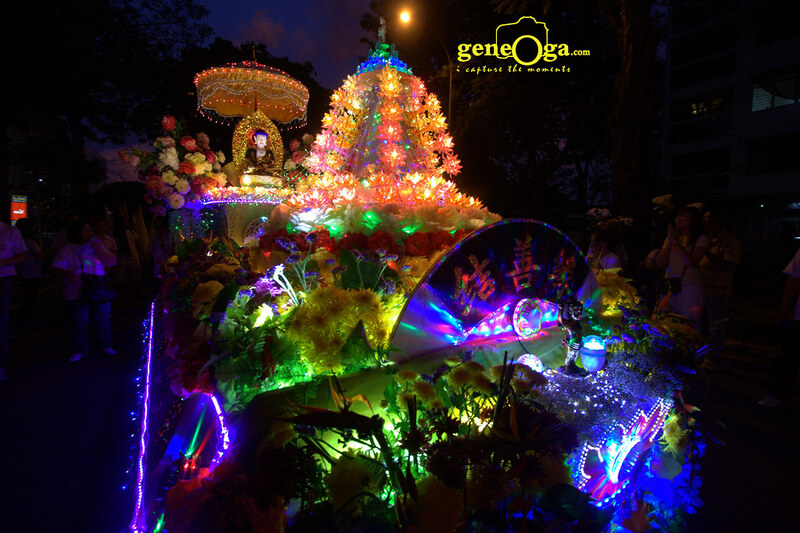 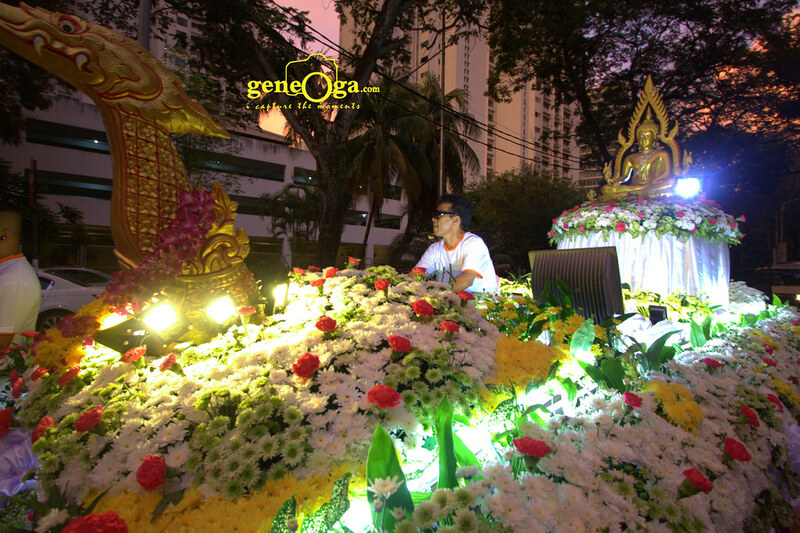 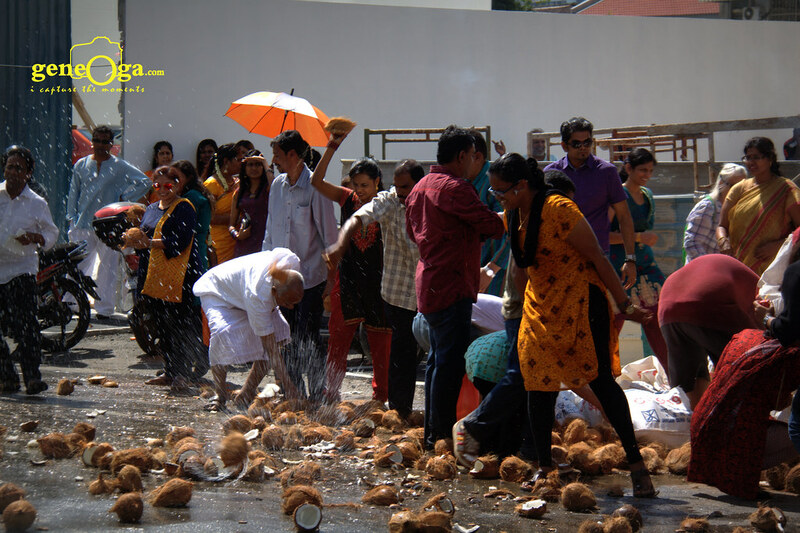 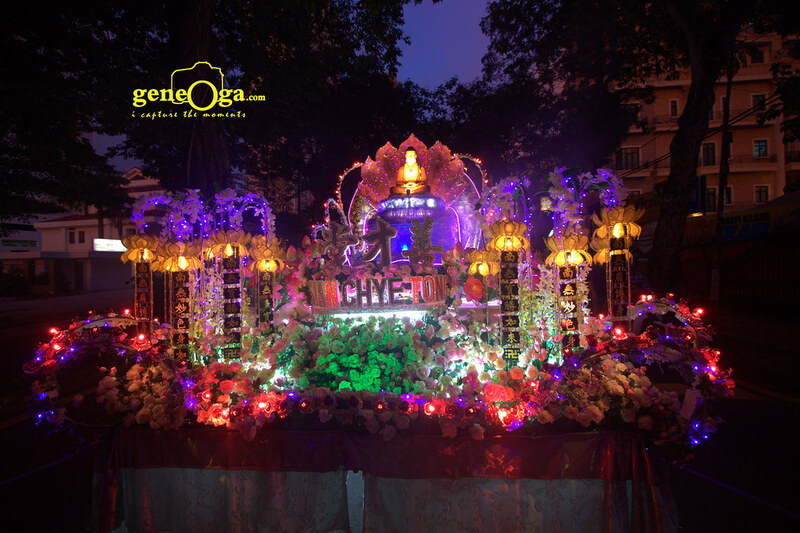 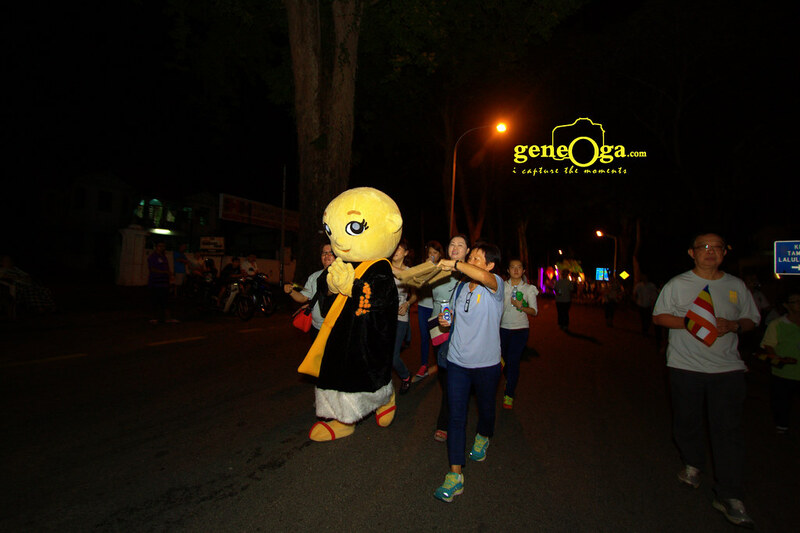 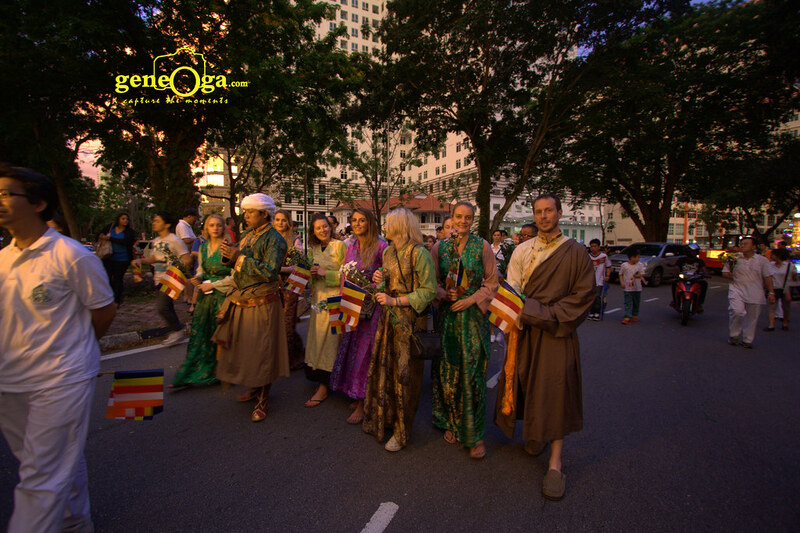 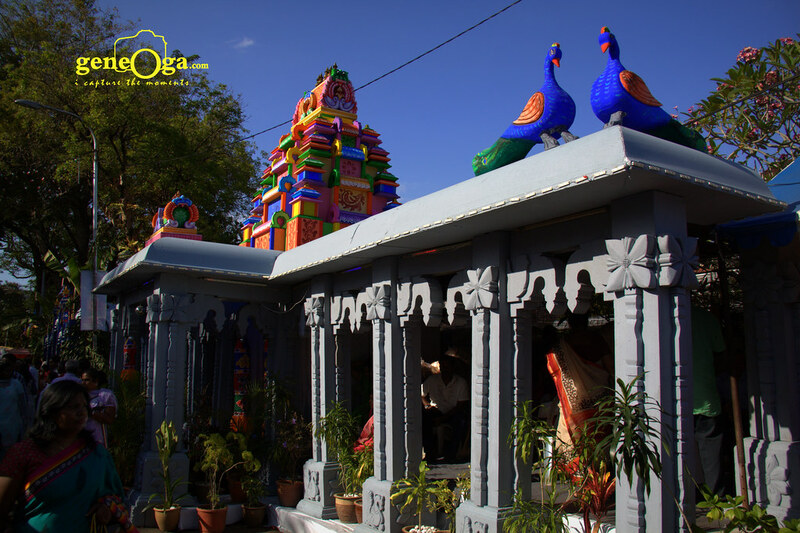 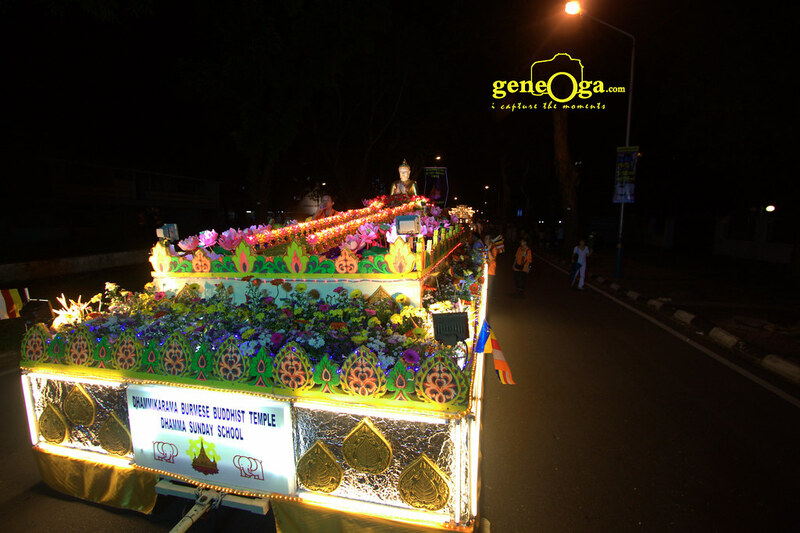 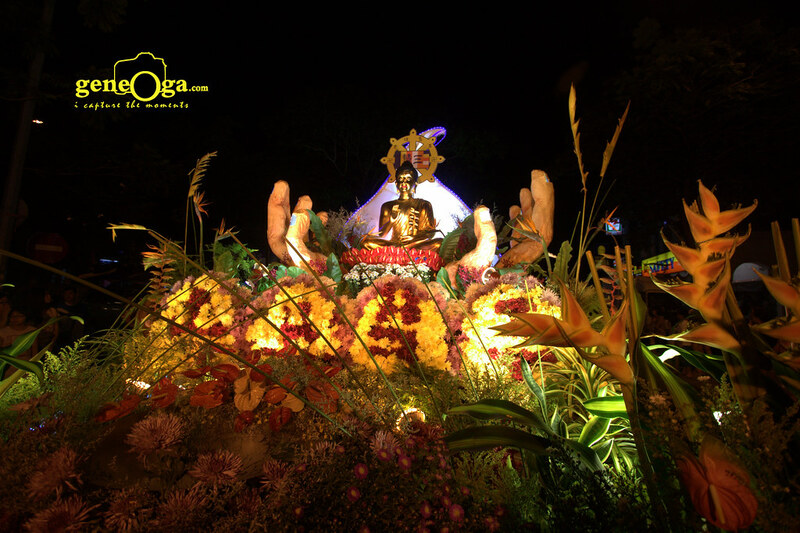 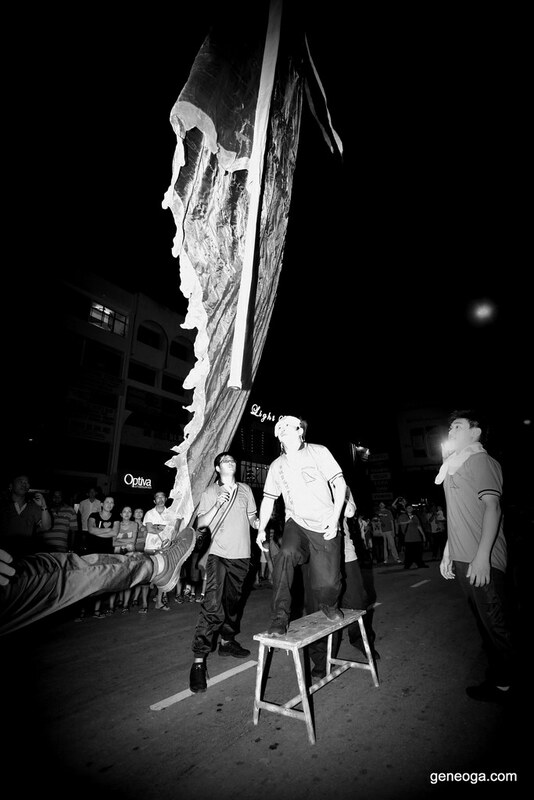 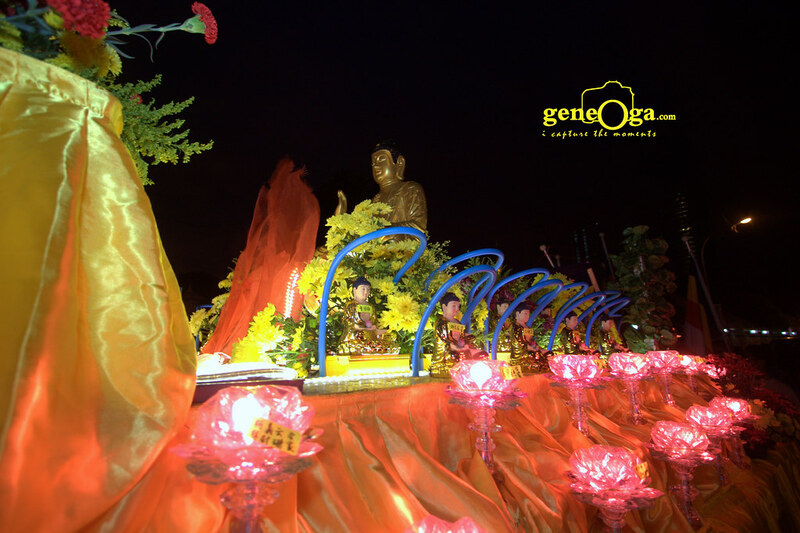 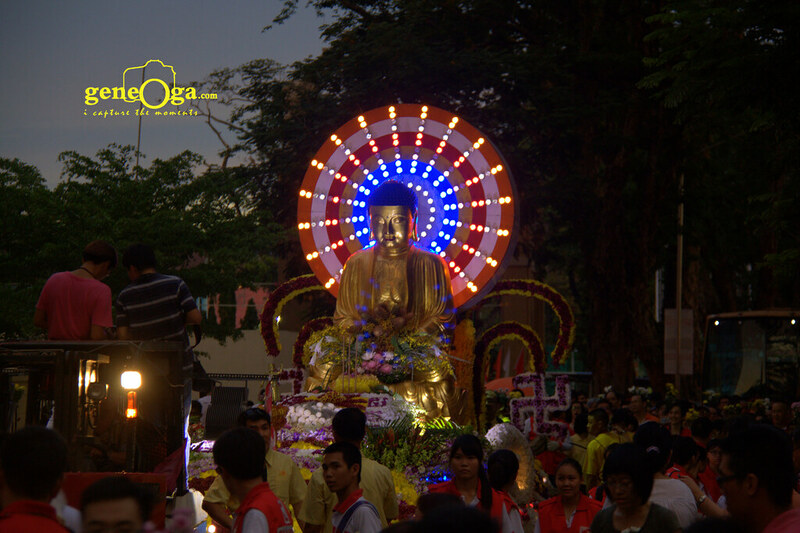 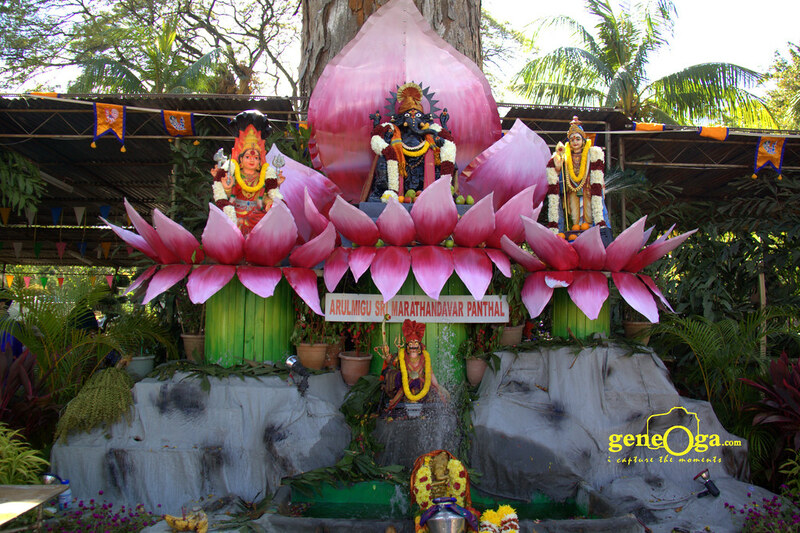 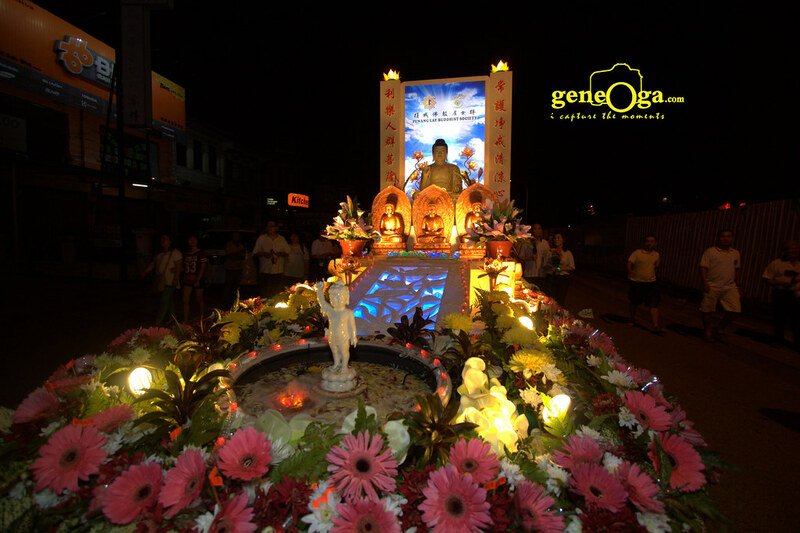 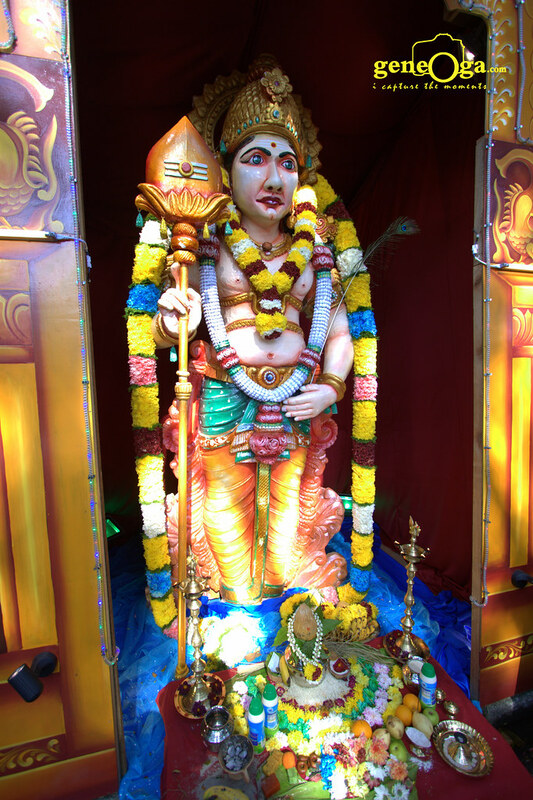 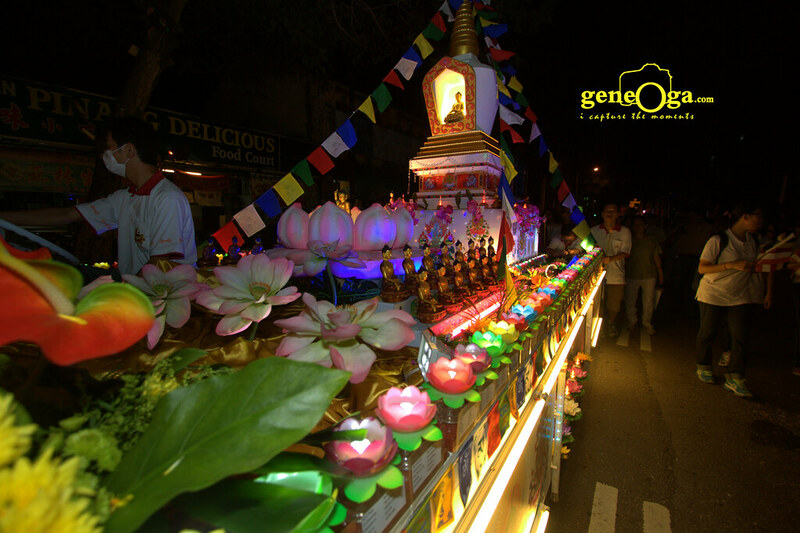 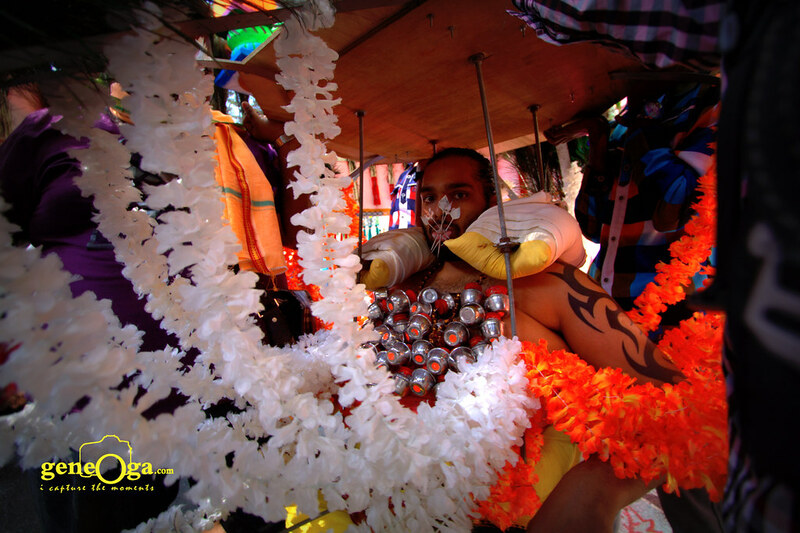 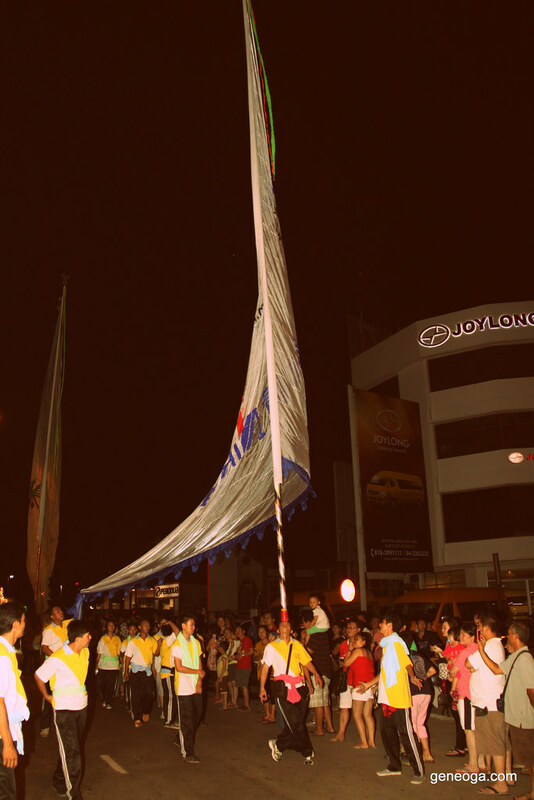 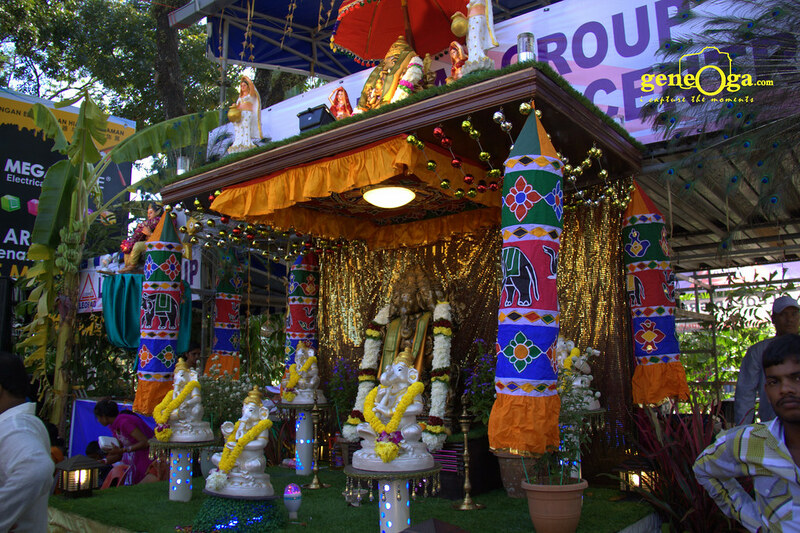 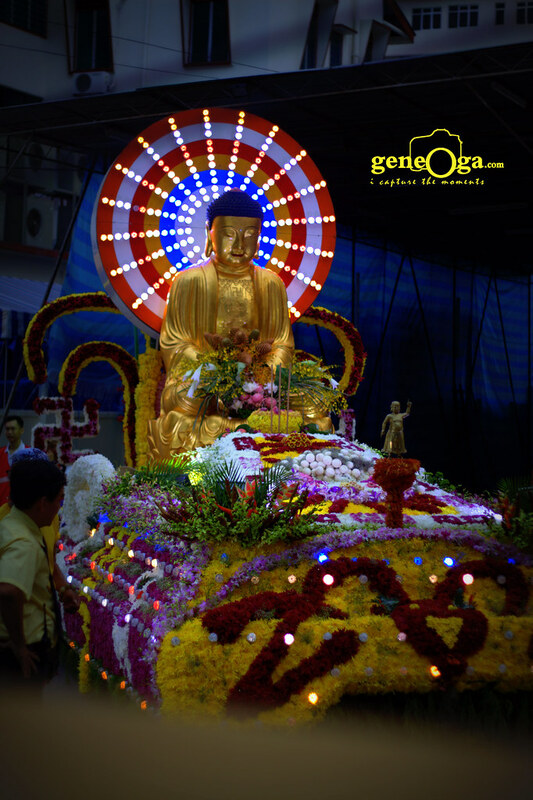 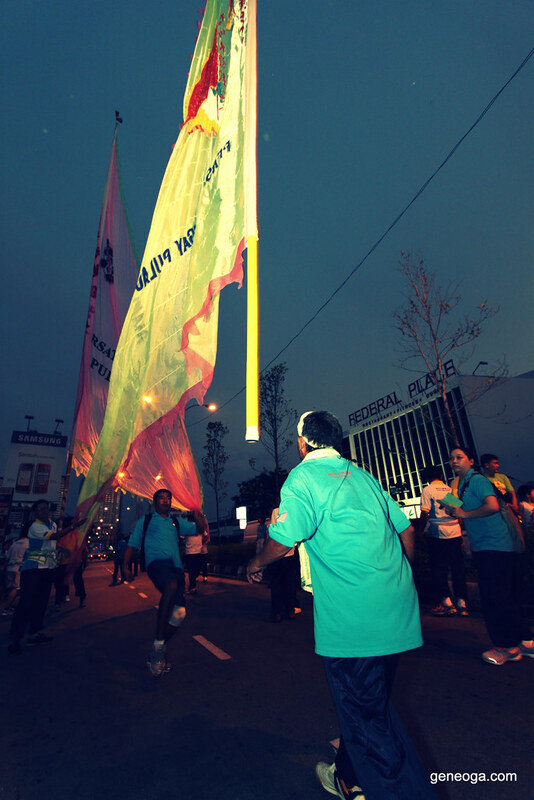 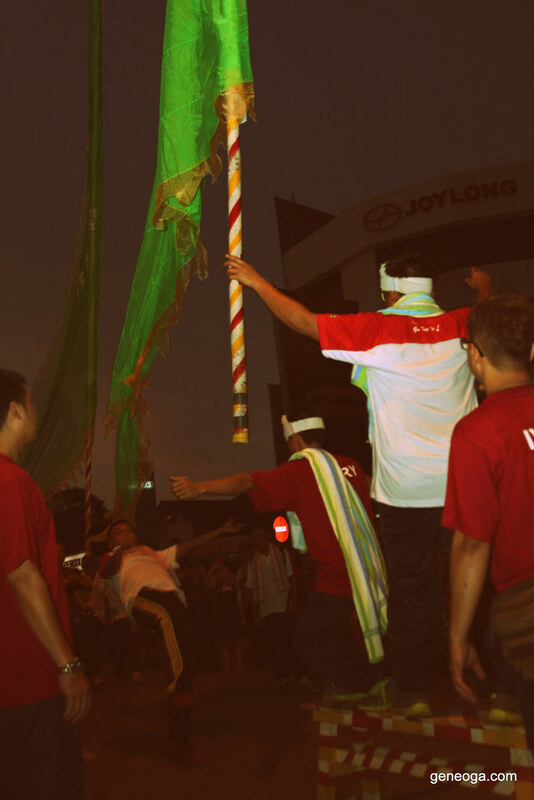 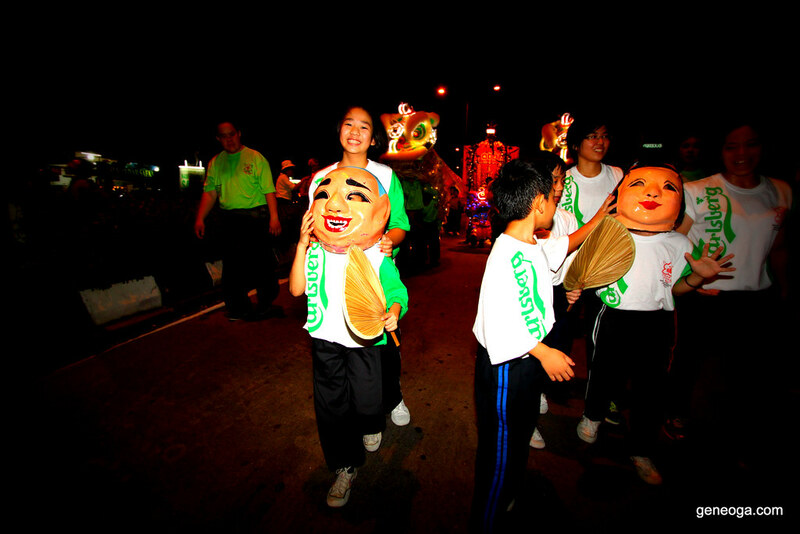 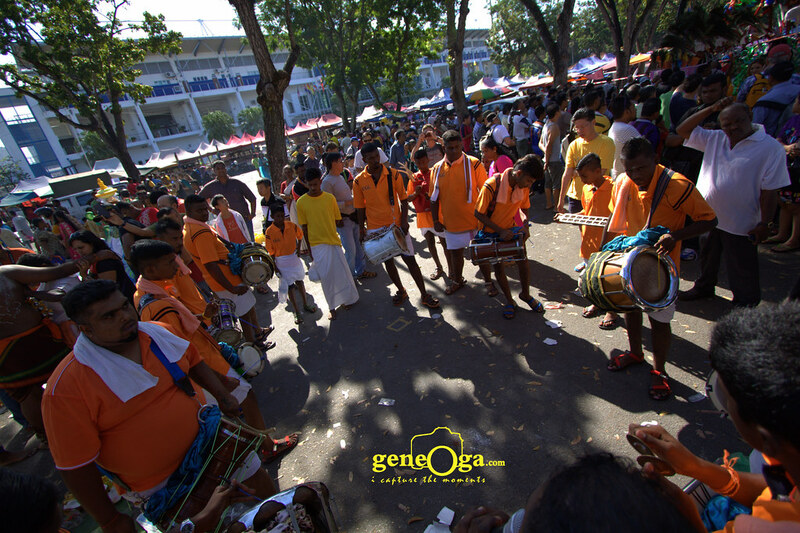 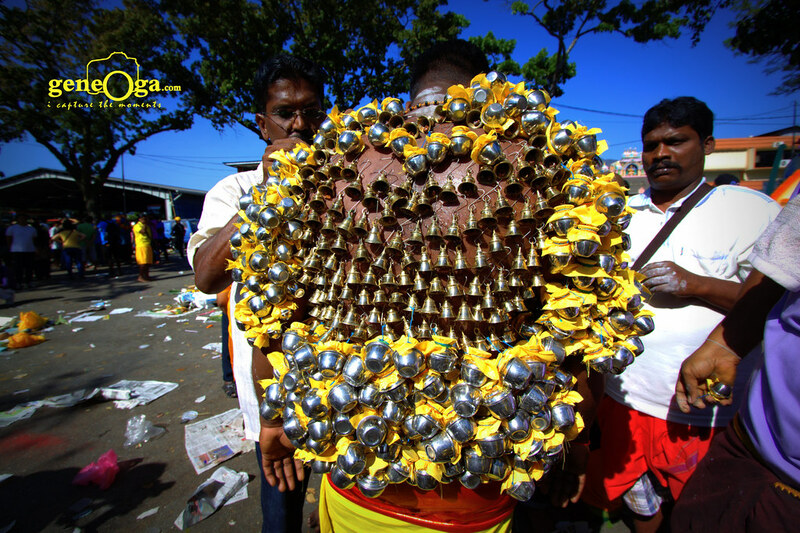 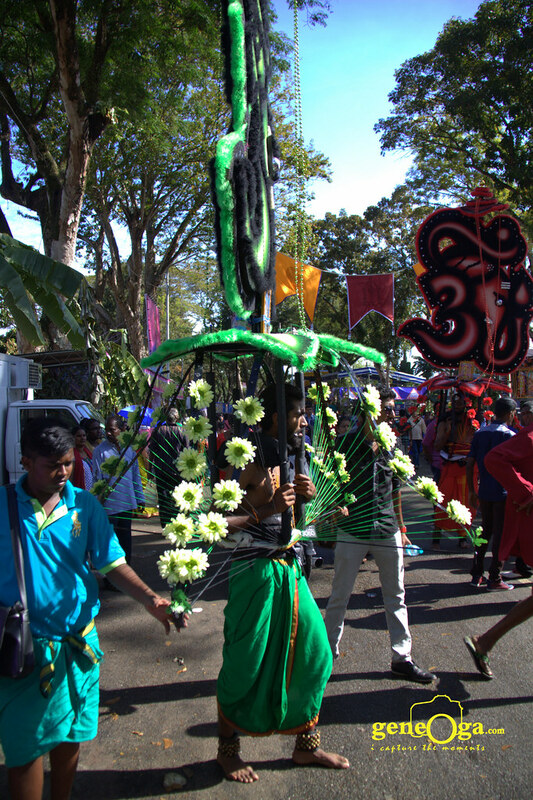 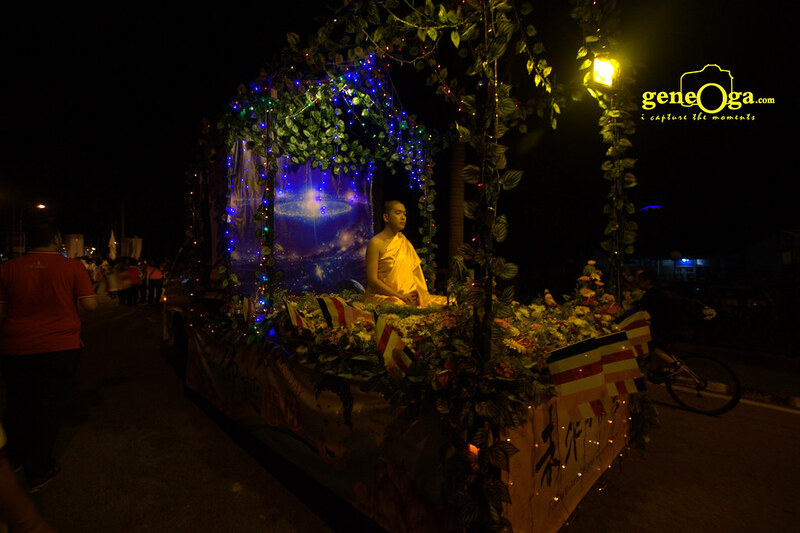 This is the 7 km long float procession held annually in the evening of Wesak Day. 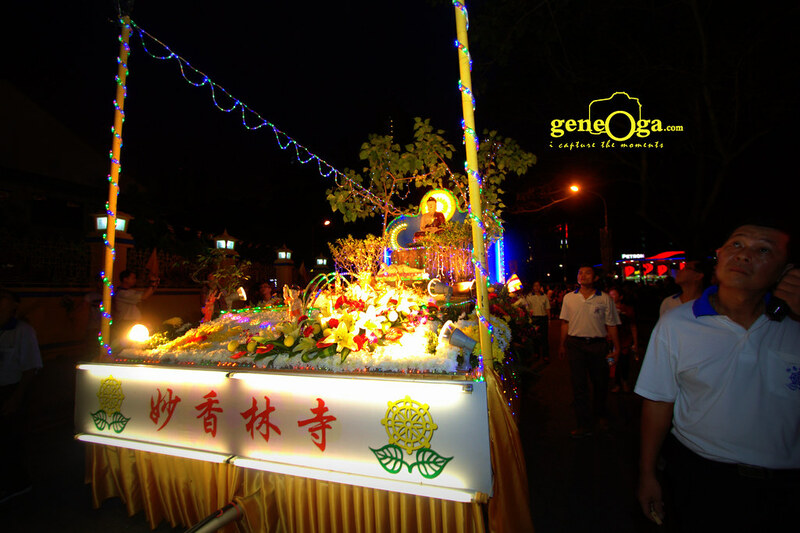 The procession starts from the Malaysian Buddhist Association in Burmah Road, and makes its way through Jalan Pangkor, Jalan Kelawai, Lorong Burmah, Peel Avenue, Jalan Macalister, Jalan Anson and Lorong Madras before returning back to the Malaysian Buddhist Association in Burmah Road.